Instead of using the normal DNS name, a YouTube IP address can be used to reach the URL www.youtube.com. 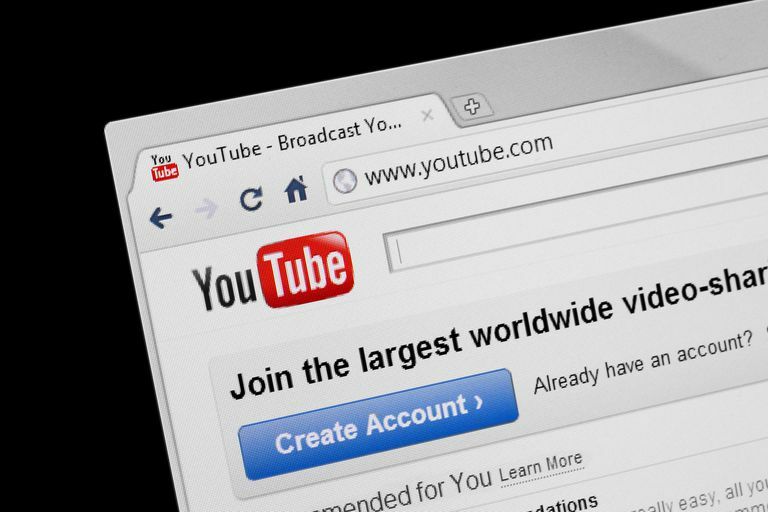 Like many popular websites, YouTube uses multiple servers to handle incoming requests, which means the YouTube domain has more than one IP address available depending on the time and location that a person connects. If you're trying to open YouTube from its IP address because it's blocked where you are, consider using an anonymous web proxy server or VPN service to open YouTube. If you can't open YouTube with its IP address, see the section at the bottom of this page for more information. To support a large and growing network of web servers, YouTube owns a vast number of IP addresses in ranges called blocks. Administrators who want to block access to YouTube from their network should block these IP address ranges if their router allows. In a famous incident in 2008, the Pakistan national internet service provider Pakistani Telecom implemented a block on YouTube that ended up broadcasting to other parts of the internet, effectively making YouTube unreachable anywhere for a few hours. If you cannot reach https://www.youtube.com/, your web host might be blocking access to it. In this case, using an IP address-based URL can succeed yet violate your host network's acceptable use policy (AUP). Check your AUP or contact your local network administrator before using an IP address to connect to YouTube. Some countries have banned access to YouTube. Whether using its name or IP address, people in these countries should expect their connections to fail. This is a prime reason to use an HTTP proxy or VPN service as mentioned at the top of this page. Users who vote on videos or post comments to the site have their IP addresses recorded by YouTube. Like other large websites, YouTube might be requested to share its server logs with legal agencies under court order. You, as a regular user, however, cannot access these private IP addresses. Some IP addresses that are marked as belonging to YouTube will point you to another Google product like Google Search at google.com. This is due to shared hosting; Google uses some of the same servers to deliver its many different products, including YouTube. In fact, sometimes even a general IP address used by a Google product isn't enough information to explain which webpage it is that you're trying to visit, and so you might not get anywhere useful and could even just see a blank page or some sort of error. This concept applies to any webpage. If you can't open a website using its IP address, then there's a good chance that the address is to a server that doesn't host just one website, and the server, therefore, doesn't know which website to load upon your request.